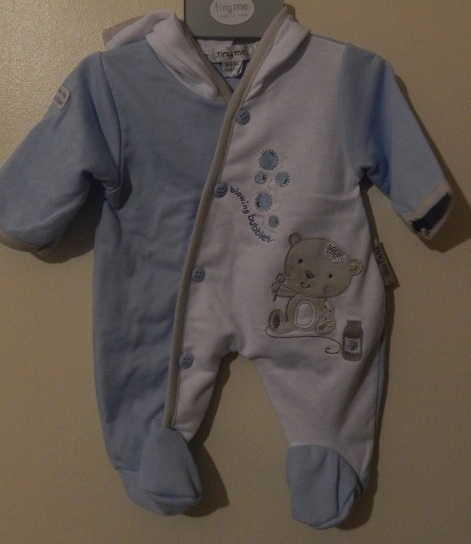 Boys premature Baby coats Need a tiny baby boys outdoor coat? lots of choices Premature early baby Boys Coats. 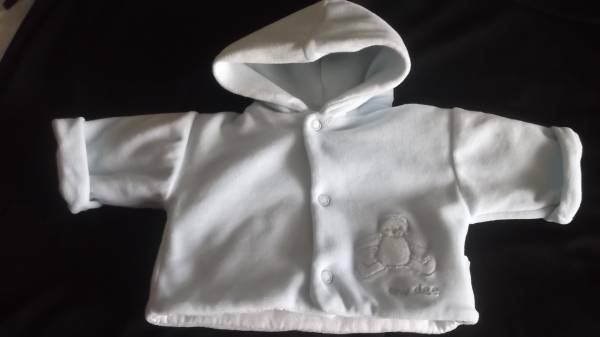 warmth assured Tiny Baby Jackets,smallest early baby boy coats,prem Baby Boys coats and snowsuits for all weather types Take your pick from the choices below.